To be part of the Sebastian Professional Stylist Design Team, you have to be a true “artiste” in every sense of the word. Daring, provocative, edgy, innovative Sebastian Professional Stylists aren’t afraid to think outside of the box to create some of the most exciting and fearless hair styles out there today. Atlanta-based Sebastian Professional Stylist Christina McCarver is no exception to the rule. As a freelance artist, Christina is constantly pushing her own creative and technical abilities to continually develop and grow her skills as a groundbreaking stylist. Christina has been a part of the hair fashion world since 1998. Her passion for education, doing hair and simply making people feel and look fabulous has lead her to become an accomplished hairstylist. 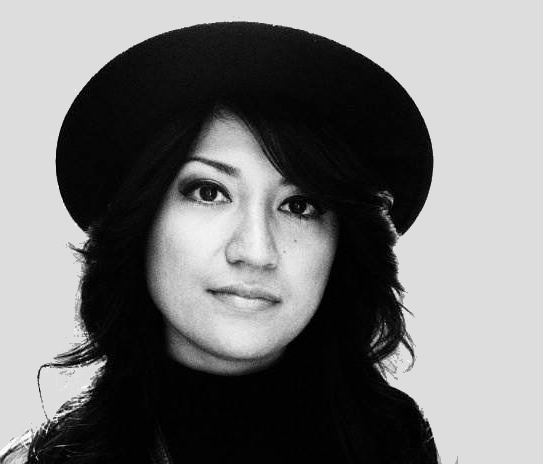 Her work has appeared in respected publications such as Allure, ZINK, Nylon, and Elle. She has done work for numerous New York Fashion Weeks, Cirque Du Soleil, and has worked as a platform artist for some of the largest shows in the industry. 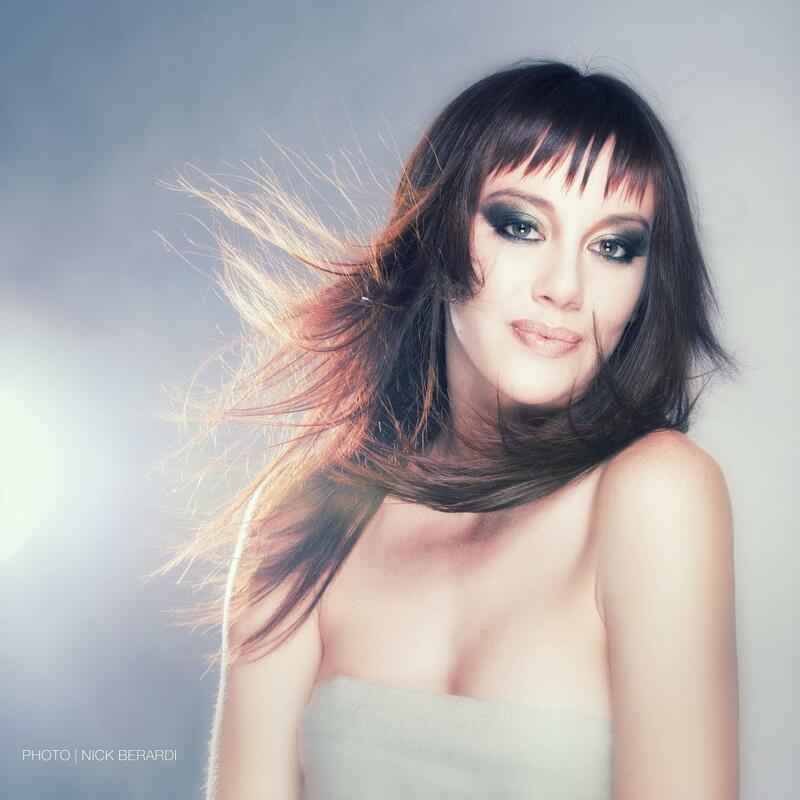 Christina is the North America Director of Education for Sebastian Professional and is a Board Certified Master Colorist. Christina Mccarver coaches you through a beautiful long layered razor cut with amazing tips and tricks.